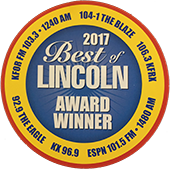 Andy's Appliance Repair - Factory Trained and Certified | Omaha, Lincoln, and Beyond! 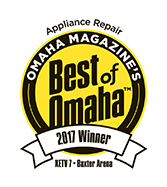 Andy's Appliance Repair - Factory Trained and Certified | Omaha, Lincoln, and Beyond! 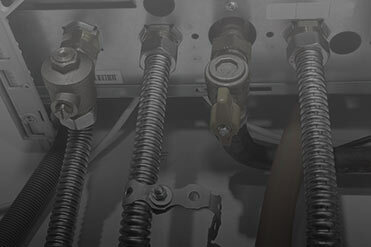 We stock thousands of parts for all your major appliance needs. Adam was knowledgeable and professional. 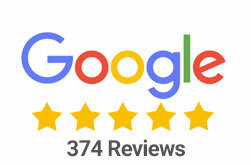 He was prompt and courteous, he quickly identified the problem, and completed the repair in minutes once the part came in. He called when he was on his way and was even a bit early for both appointments. I will certainly request him in the future, but I hope nothing else breaks any time soon! Had my Whirlpool Standing Icemaker stop working. These are complicated and rather expensive to fix. Trevor came out and found simple fix as he has knowledge of these machines where I have found other repair shops did not. Highly recommended. 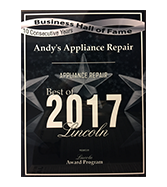 I have used Andy’s several times and the repairman is always on time, very professional and my appliance is fixed properly. 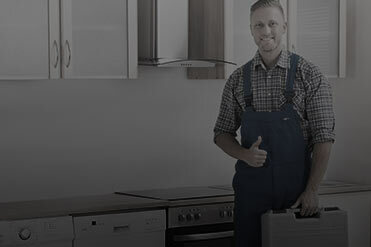 I am extremely satisfied with their service and would recommend them to anyone who needs an appliance repaired. 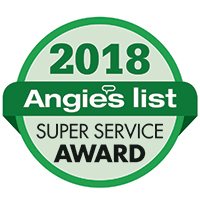 We have a truly unique approach to providing In-Home Appliance Service. We take a guest mentality when in your home, providing appliance service. We protect your property using safety equipment, floor coverings and mats to ensure no damage is done to your property while in your home. All of our technicians have laptops to ensure that they have any and all technical appliance service information needed to handle your appliance problem. 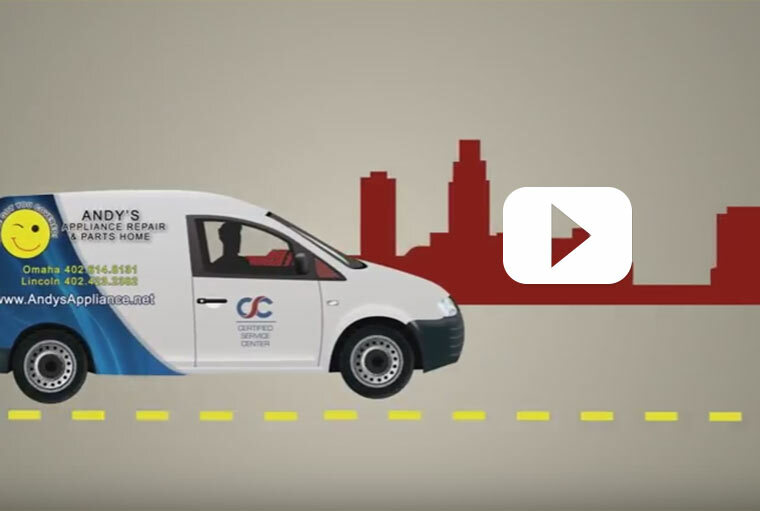 Our technicians also order appliance parts directly from your home to ensure that we get the part needed as fast as possible. 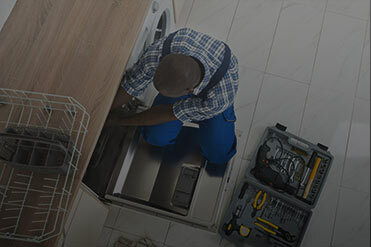 We also use Appliance Job Rate Pricing, that is specifically designed for this region, so you can rest easy knowing that the technician will price the job fairly and accurately. Our appliance service technicians are factory trained and certified giving you peace of mind that the job will be done right the first time.